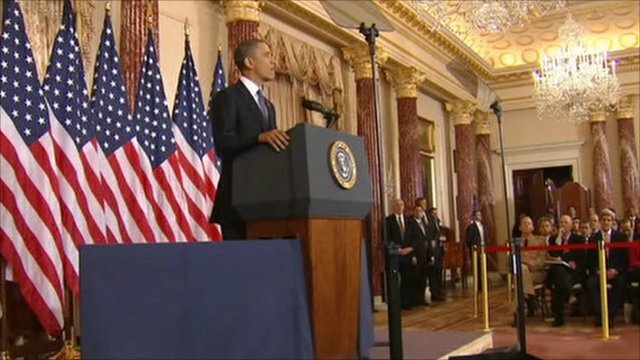 Obama sets out plans for Mid-East Jump to media player President Obama has given his strongest support yet for the uprisings across the Middle East, saying he wants to use this "historic opportunity" to spread reform across the region. 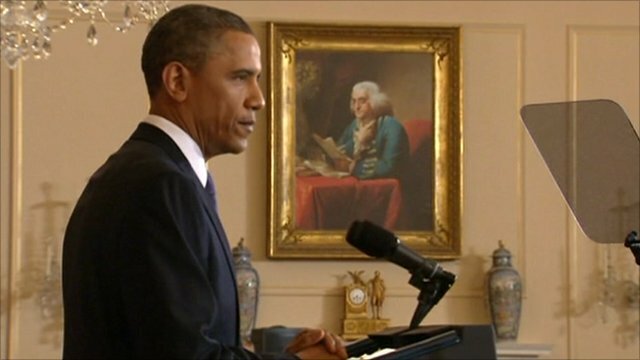 Israel rejects Obama border call Jump to media player Israel has rejected President Obama's call for the "1967 border" to be the basis for negotiations on a future Palestinian state. 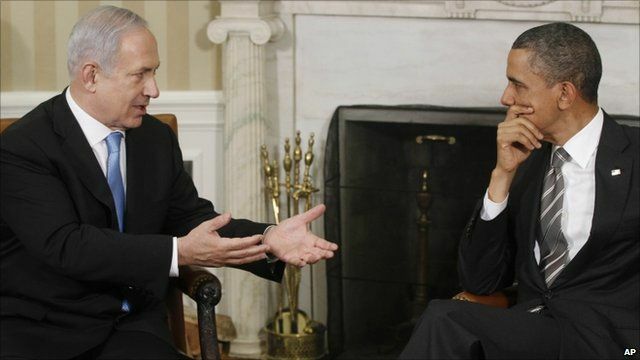 Obama to meet Israeli PM Netanyahu Jump to media player President Obama has made his clearest statement yet of support for a Palestinian state, based on the 1967 borders with Israel. US President Barack Obama and Israeli PM Benjamin Netanyahu have admitted to "differences" on the path to Mid-East peace, after they met in Washington. The talks came after Mr Obama said in a key speech that any future Palestinian state must be based on the borders that existed prior to the 1967 war. Mr Netanyahu said there could be some concessions, but stressed again that the 1967 lines were "indefensible". 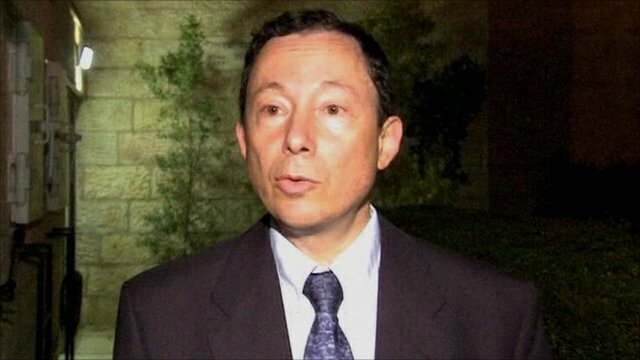 He said that while Israel was prepared to make compromises, Palestinians had to accept "some basic realities".